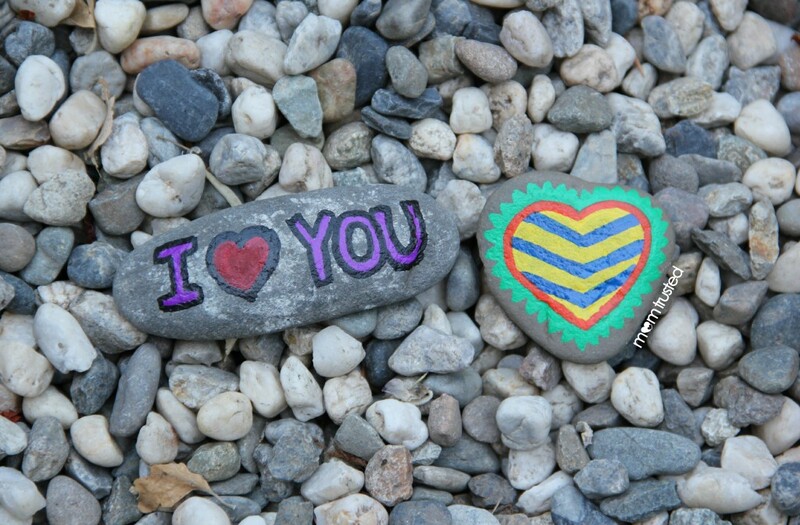 Kids love rock art…OK, I do too! 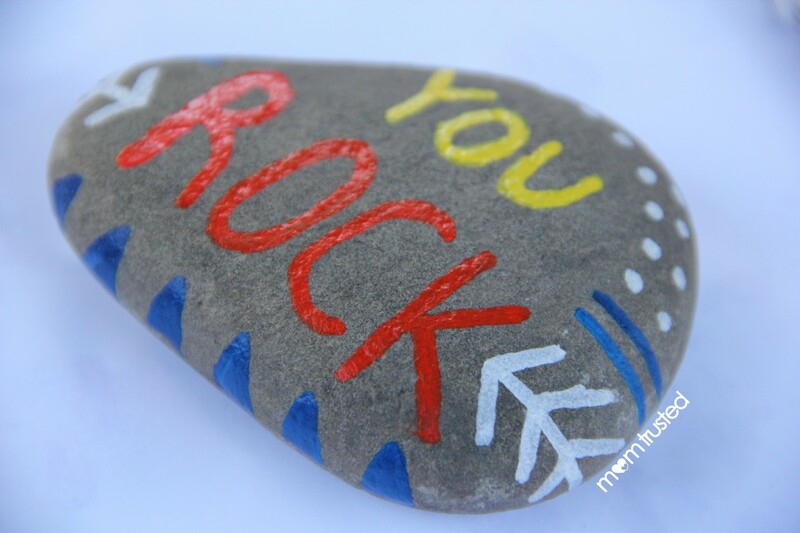 It’s so much fun to find the perfect rock and write a message on it or paint a mini picture. 1. 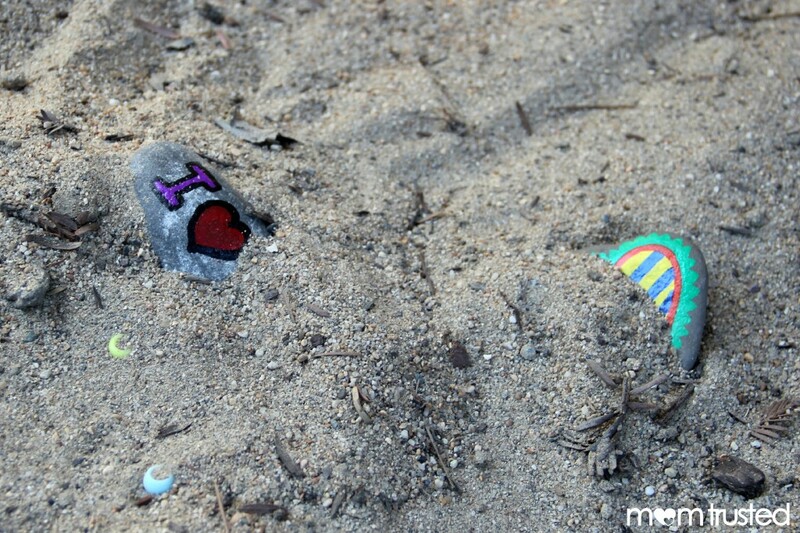 Go on a rock hunt. 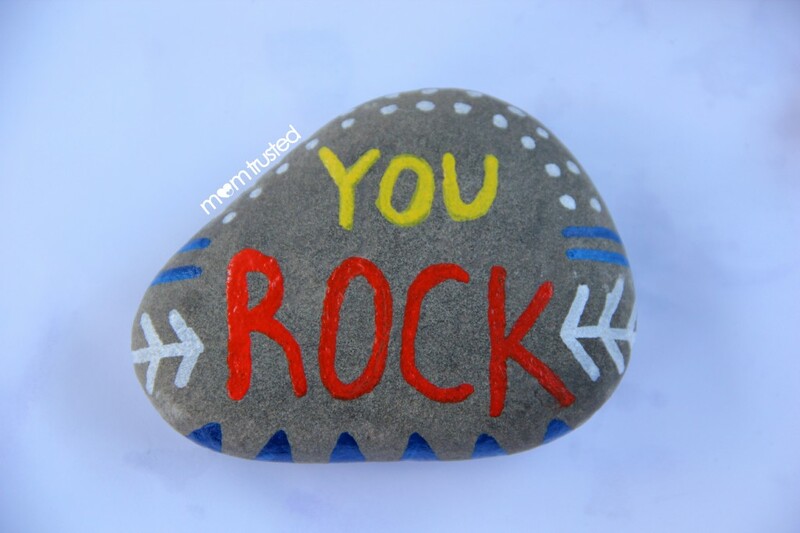 Find a few great rocks with some flat areas for painting. 2. Clean the rocks with soap and water. Sometimes you have to scrub to get all the dirt off. 4. 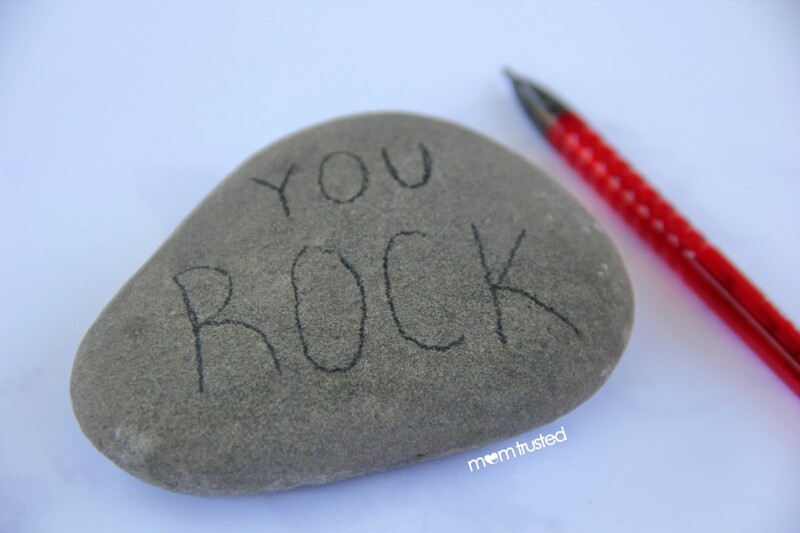 Once your rocks are completely dry, use a pencil to draw your design on the rock. 5. Get out your paint pens and get creative! Paint your message or picture.